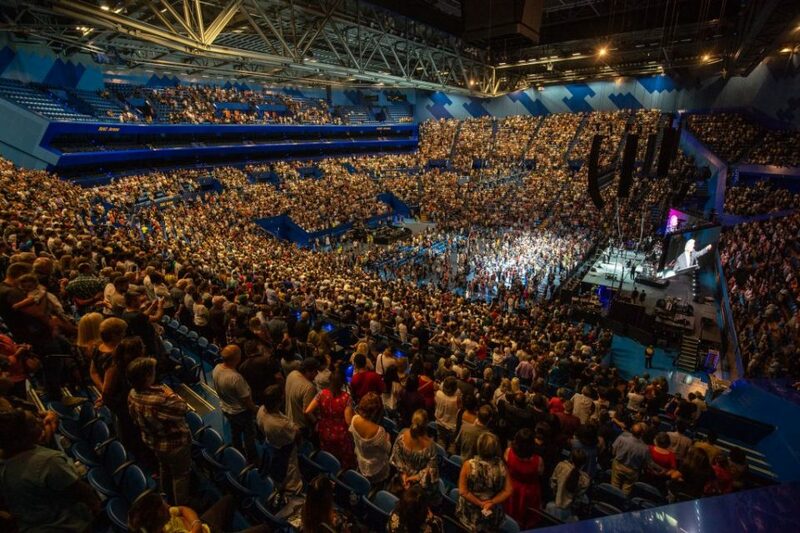 Saturday night, the RAC Arena was filled to the brim as the Graham Tour made its first stop in Perth, Australia. 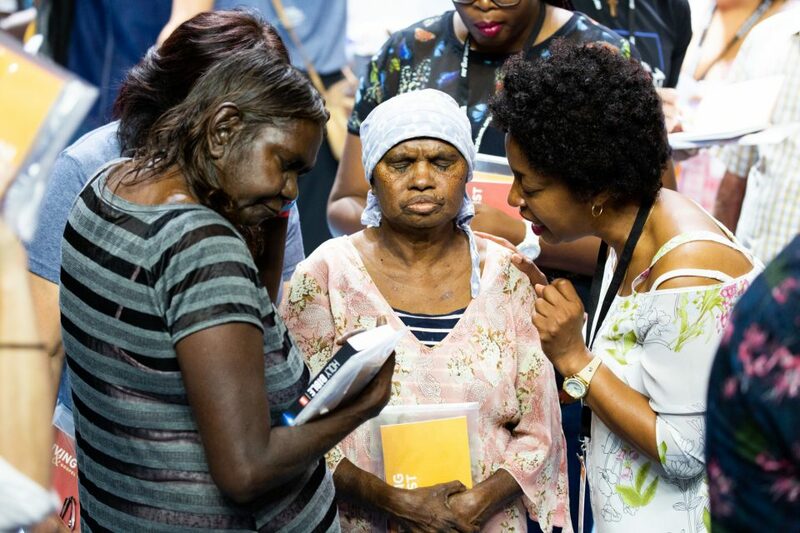 Thinking back to those three friends who tearfully made decisions for Christ, Jo realised the impact this event could have. 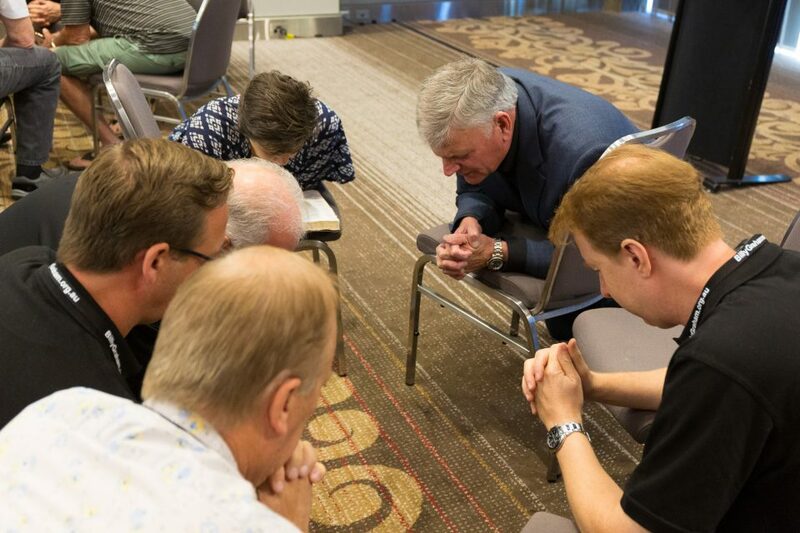 Please continue to pray for the Graham Tour which heads to the city of Darwin next. That event will be held Wednesday, Feb. 13, at 7:30 p.m. Australia time.